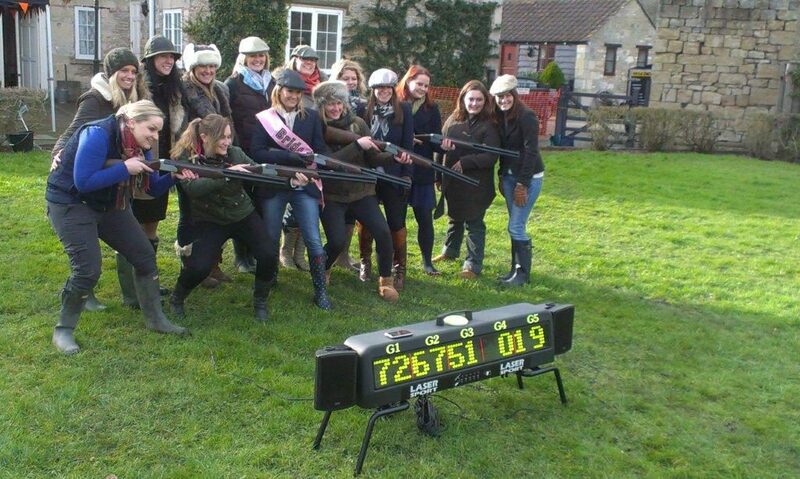 Laser clay pigeon shooting is a great activity for Stag and Hen Do's. It's a fantastic, fun, way to bring people together, whether they all know each other, or whether they have never met. With conventional clay pigeon shooting you are restricted to how many people can shoot at any one time and how many clays each person can shoot at. 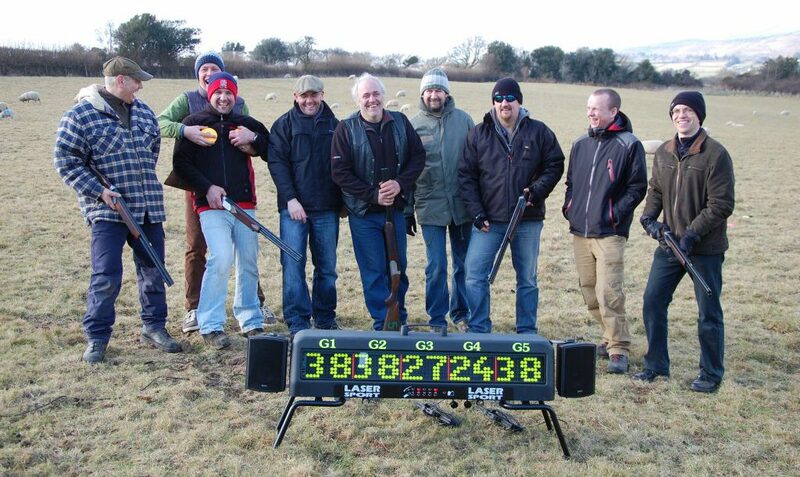 With Clayzer laser clay pigeon shooting your guests aren't stood around waiting for long periods to 'have a go'. Participants are shooting against each other and the scores are instantaneous on the score board. Absolutely safe, environmentally friendly and really adictive.